feeling extra sassy; therefore the dark red lipstick and the leopard print sweater dress. feeling festive being in the middle of the Christmas season, attending and planning parties, wrapping presents, mailing out orders in time for Christmas morning, drinking hot chocolate with extra whip cream and candy canes, and belting All I Want For Christmas is You around the house! feeling humbled and grateful for the reminder of Jesus' birth. feeling excited about seeing my sister, brother-in-law, and the baby bump at the end of the month! feeling hopeful about God opening doors for me, Ryan and our future together. and feeling excited about so many new friends here on the blog - thanks so much! i looooove discovering new blogs, so be sure to leave your link and i'd love to visit your part of the blog world! and now, my tummy, tastebuds and i are feeling like Christmas cookies. off to bake and eat! I could really go for some hot chocolate with extra whipped cream right now! And I knew I forgot something when I went to the store today, CANDY CANES! You look amazing! 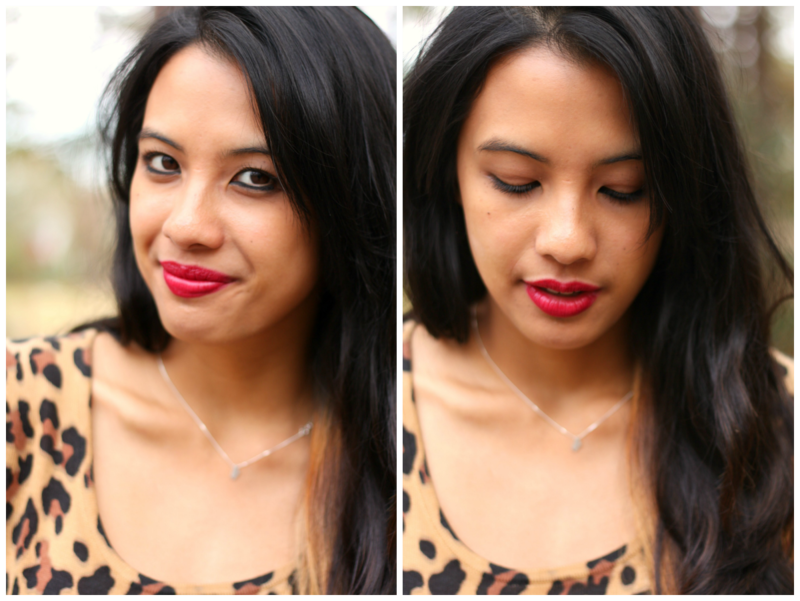 I love the red lipstick + leopard dress combo! You are adorable!!! LOVE the sassy leopard dress. Amazing, as always. And this post? Made me all warm and fuzzy inside. Thanks for sharing, girl! 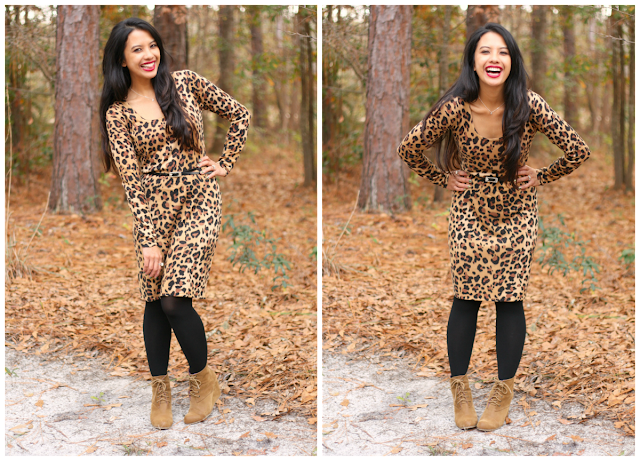 Leopard print is my favorite animal print! You're rocking it! So gorgeous!!! You look so tiny, don't know how you do it with your sweet tooth! ;) lucky girl! That is prob the perfect nail color for that outfit, and love that you went with a brown bootie instead of black. Love your outfit, you're so cute! Oh! This dress is divine on you!!! Love that leopard print! You're rocking it. You look fantastic! I decided to rock leopard print shoes to this year's Christmas party and I loved every minute of wearing them. you look so pretty twin! love this dress- so pretty! 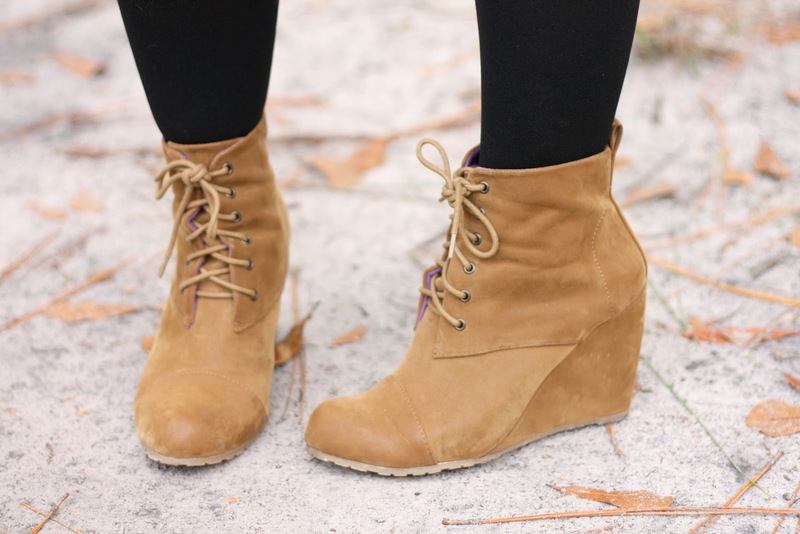 Love those shoes! Such a fun outfit! I LOVE that dress!!! Gorgeous! just so gorgeous, as always! Gorgeous outfit, love your blog! You are ROCKING that dress lady. P.S. Did you read Matched by Ally Condie. I'm on the 3rd and final novel of the series and I know if you haven't that you should! Pretty dress.Love your outfit and your tips. Girl, you are so pretty and adorable! Love these shots and love the outfit! Those shoes are fabulous! Love love love this entire outfit on you! You look gorgeous! So in love with the leopard print dress. You look absolutely beautiful and super sassy! He represented Michael Kors Purses Clearance the football teams of both schools, playing as a striker until the age of "12 or 13" before switching to midfield. A lifelong Sac Longchamp Solde Manchester United fan, Appleton progressed through the club's youth system before earning a professional contract in 1994. He had a brief loan spell at Wimbledon in 1995, featuring in their Ray Ban Sunglasses Sale UK makeshift squad for the 1995 UEFA Intertoto Cup along with fellow United players Graeme Tomlinson and John O'Kane. In the 1995 96 season, Appleton was loaned out to Lincoln City for a month Oakley Sunglasses Sale UK to get Longchamp Soldes Destockage first team experience, playing four Division Three matches and one match in the Football League Trophy, before returning to Old Trafford.In October 1996, Appleton made his Manchester United dbut in the 2 1 League Cup victory versus Swindon Town. Appleton's second and last game for the Red Devils was a 2 0 defeat at Filbert Street against Leicester City.In January 1997, Appleton joined Grimsby Town on a two month loan from United, scoring three goals in 10 Bolsos Michael Kors Baratos league matches for the Mariners against Swindon Town, Barnsley and United's Manchester rivals; Manchester City.